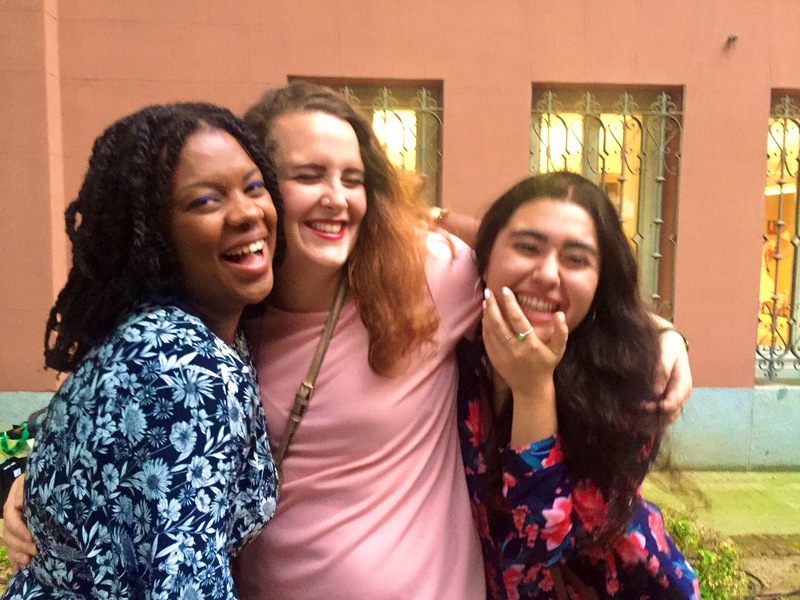 The first weekend in June I headed to Madrid for the final Fulbright Event/Garden Party! It was so great to catch up with friends who teach in Madrid and spend time with them. I can’t believe it’s actually over, as today is my official last day at school. These past 10 months have gone by sooooo fast. I’ll have a sappy/reflective post closer to when I leave leave Spain, but for now enjoy the laughs, almost tears, hugs and blurry photos of some of the people who made this year one to remember!